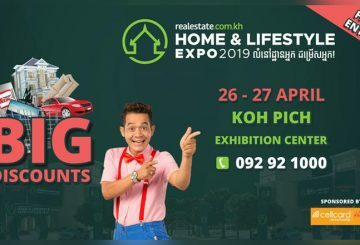 After putting on the biggest real estate events throughout 2018, Realestate.com.kh is at it again in the first quarter of 2019. 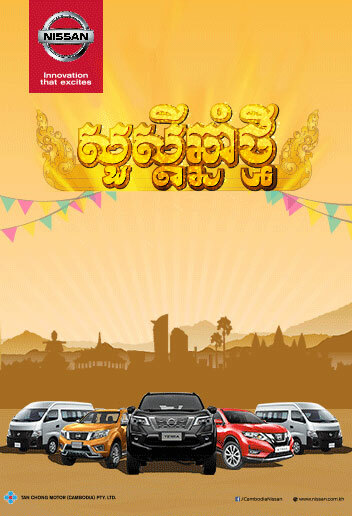 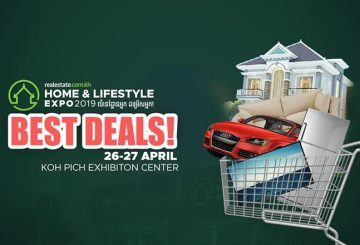 It’s now bringing a huge Home & Lifestyle Expo to the local Cambodian market. 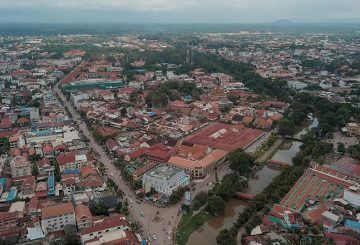 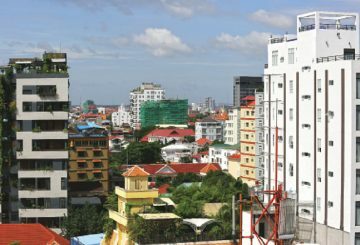 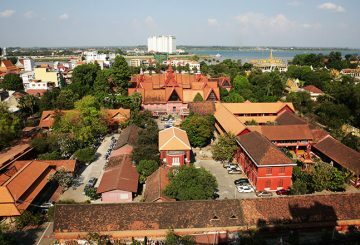 Despite the general consensus that the property market in Siem Reap has slowed down, many experts are bullish on the potential of the area. 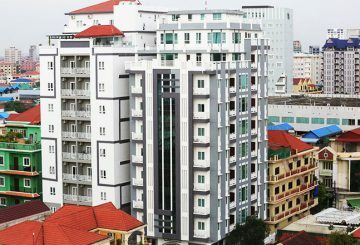 Development seems to have Phnom Penh almost bursting at its seams. 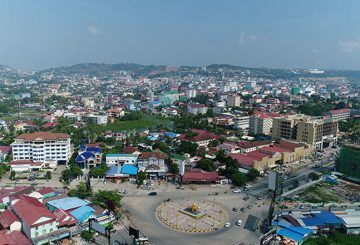 One district, however, still holds plenty of the Kingdom’s natural beauty. 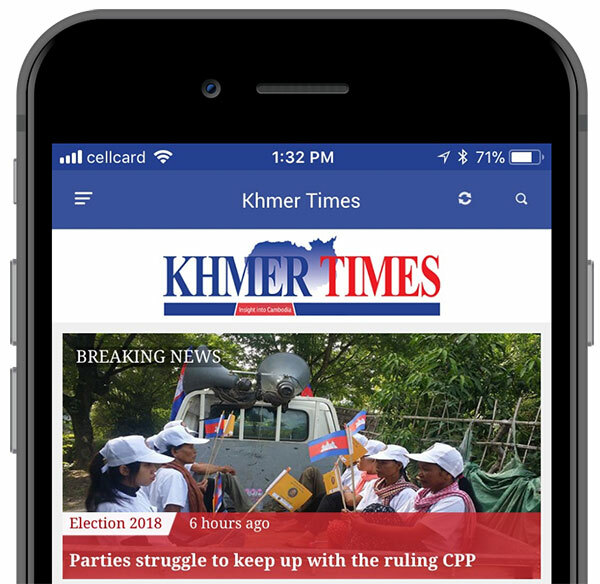 That’s not to say Chbar Ampov is remote. 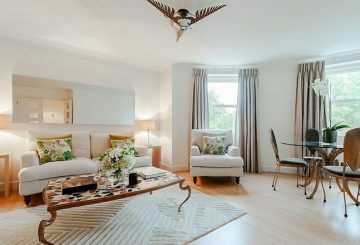 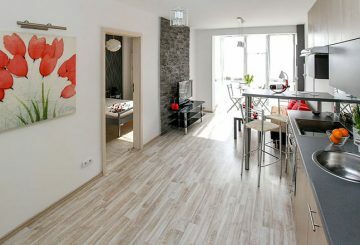 In fact, it has all the modern touches of city life. 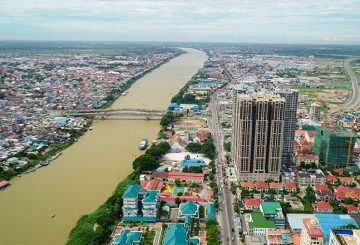 It has plenty of breathtaking views as well. 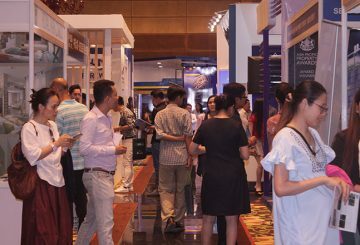 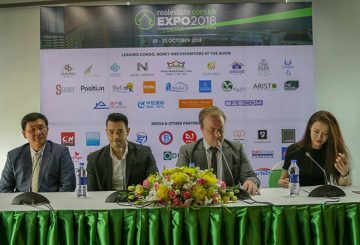 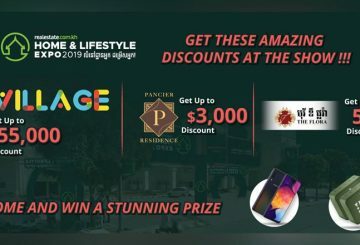 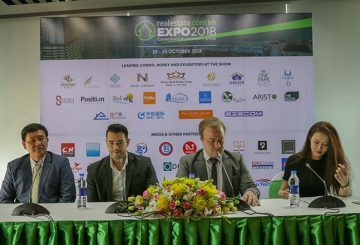 After the huge success at the inaugural Cambodia Real Estate Shows in 2017, the much anticipated show known now as the Realestate.com.kh EXPO 2018 is returning this October 19 to 20 to NagaWorld Hotel. 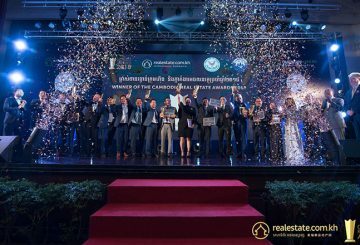 Winners of the first Cambodia Real Estate Awards are revealed during a gala dinner. 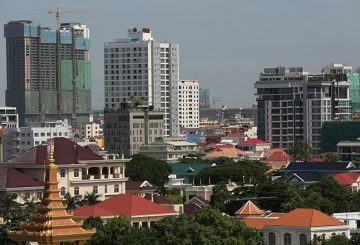 The Kingdom of Cambodia is considered one of the fastest growing economies in Southeast Asia. 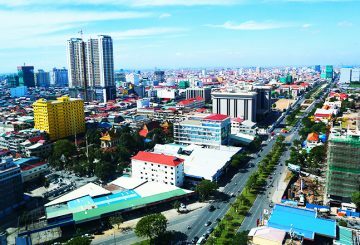 According to the World Bank, the Cambodian economy has grown by an average of 7 percent, in 2016 and 2017, and expected to grow by 6.9 percent in 2018. 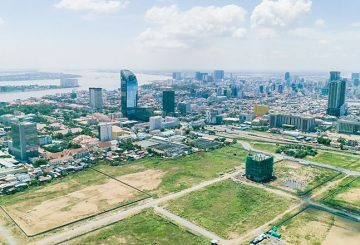 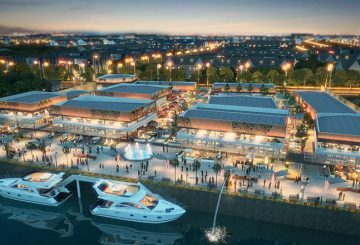 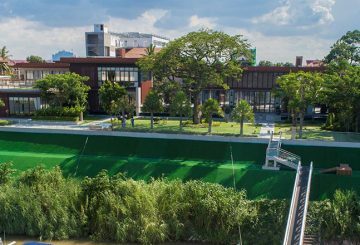 In November this year Phnom Penh will witness the launching of an entertainment complex and tourist attraction that will be among the best Cambodia has seen in years. 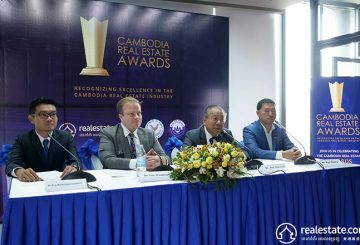 After weeks of preparation, the much-awaited and prestigious Cambodia Real Estate Awards 2018 was officially launched on Monday. 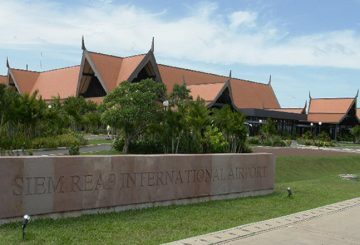 The construction of a new international airport in Siem Reap has already begun. 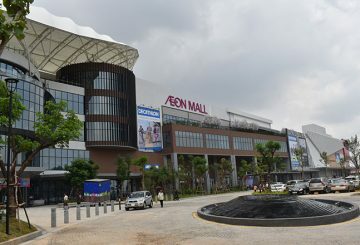 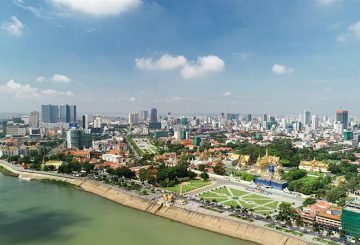 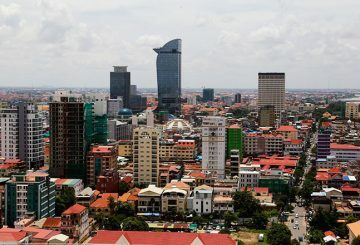 Cambodia is in the middle of a building boom, thanks to massive investments from China and the continuous growth of the country’s economy, which has grown by an average of 7 percent over the last several years. 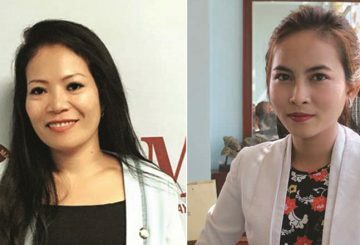 A number of Cambodian women actively contribute to the development of Cambodia’s real estate industry. 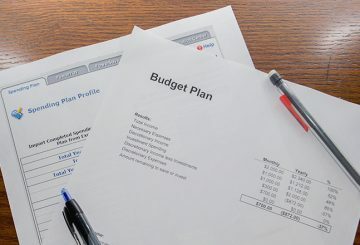 The following are four basic budget tips that will help you keep more money in your pocket and get a handle on your household finances, thanks to Realestate.com.kh. 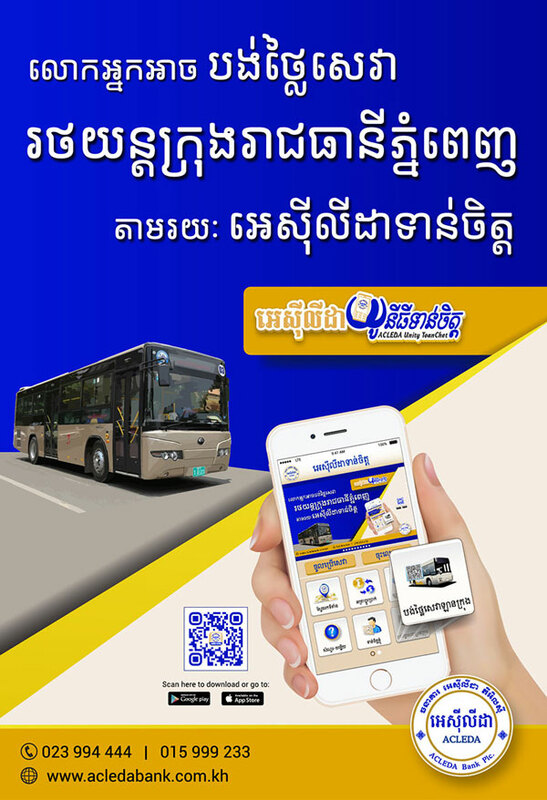 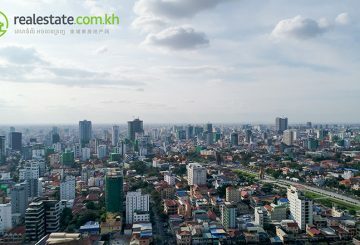 Australian Belt Road Capital Management recently invested $1.8 million into Cambodian Digital Classifieds Group, the kingdom’s leading real estate portal. 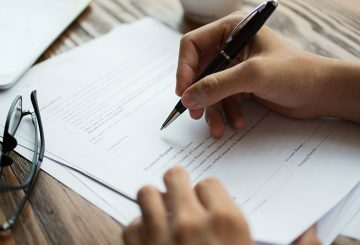 Over the past three weeks we have explored what an LMAP title is, the benefits and have taken a look at the issuing and application process. 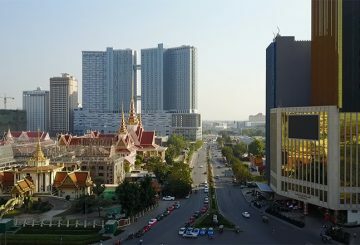 In the kingdom, traditionally there are three major classifications of land title which are utilized throughout the country.